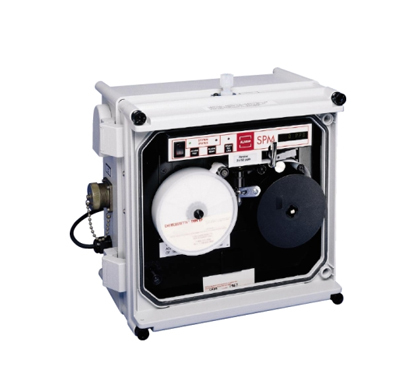 The Honeywell Analytics SPM Single Point Monitor is a fast response device detecting down to ppb of toxic gases, providing physical evidence of a gas event. That is why Honeywell Analytics developed the MDA Single Point Monitor (SPM) Utilising our exclusive, interference-free Chemcassette detection technique. The SPM's standard weatherproof enclosure will withstand the rigors of outdoor operation. A purged enclosure is optional for hazardous areas. Note: Older units must have Software upgraded to use these calibrations. Note: Unit must be upgraded to use these calibrations. 780248 End of Line Particulate Filter. For use as End of Line filter for Non-Corrosive gases.